The Limiting Factor is a two-man vessel that is capable of diving to full ocean depth. 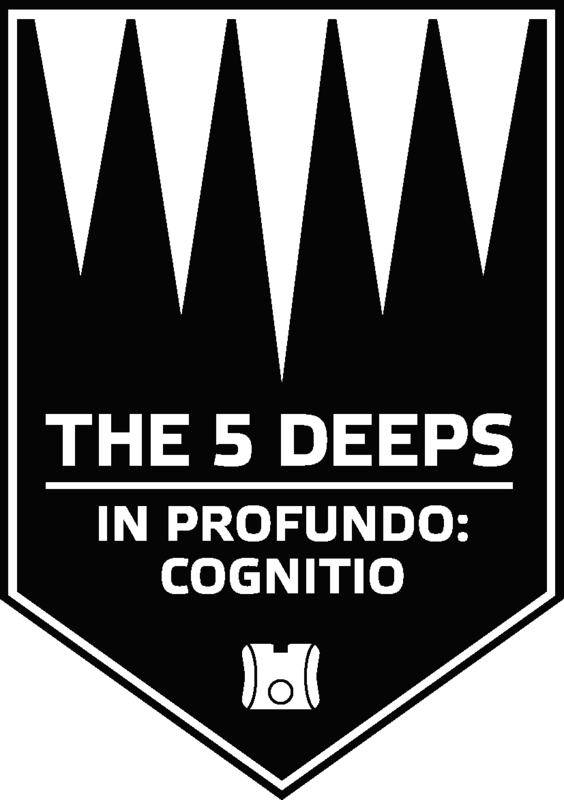 It is the world’s first and only manned-submersible that will be certified for dives to 11,000 m / 36,000 ft.
Find out more about the partners and supporters whose names appear on the Limiting Factor. 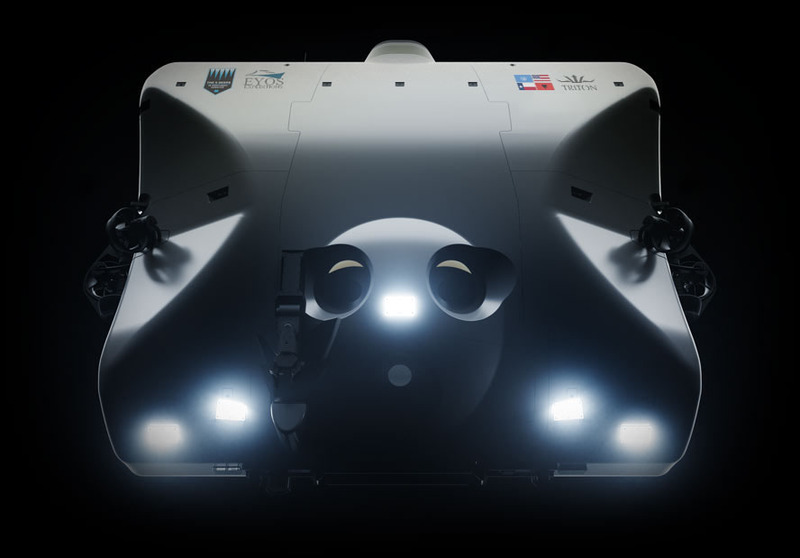 The challenge posed to the deep-diving experts at Triton Submarines was to develop a vehicle that would enable repeatable journeys to the ocean’s deepest point. 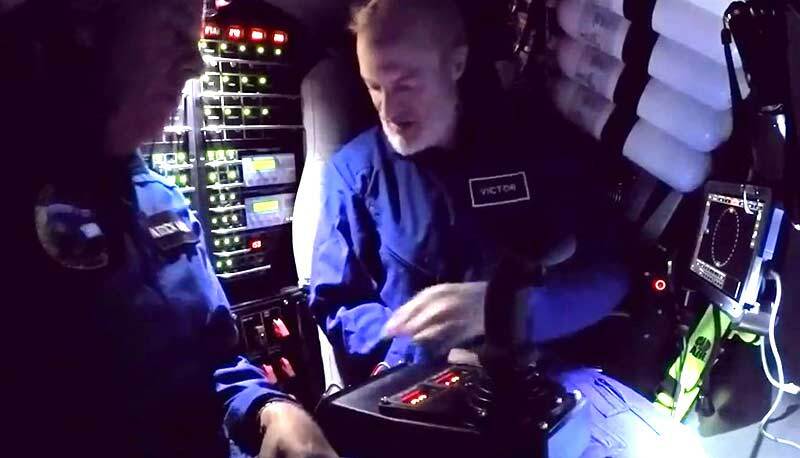 Neither of the two previous submersibles to reach full ocean depth made the journey more than once. Unlike a typical Triton submersible where the predominant trajectory is forward, the Limiting Factor’s movements are primarily descent and ascent. As such, its configuration has been optimised for travel vertically through the water-column. 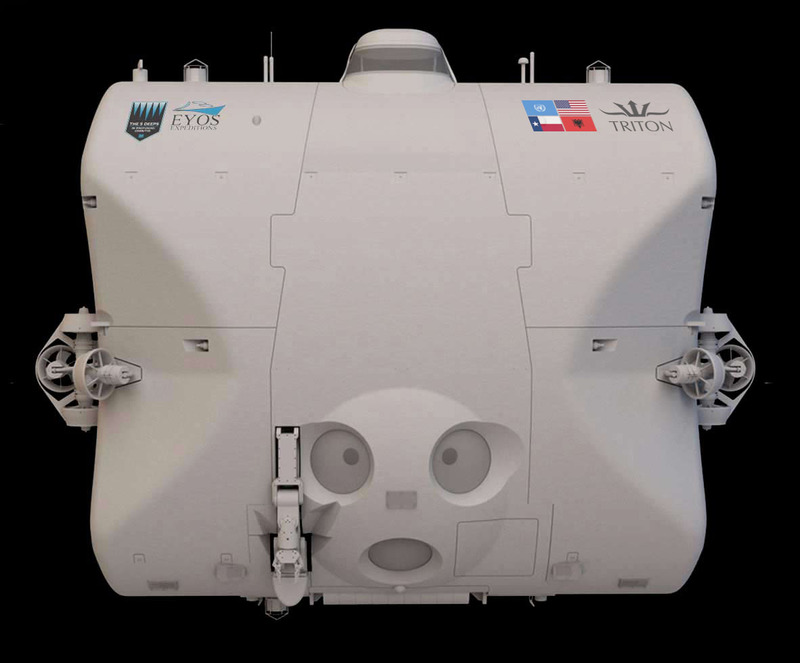 Despite the departure from their iconic horizontally-efficient sphere-and-pontoon arrangement, Triton’s design team were keen to adhere to the design values that have made Triton the most popular choice between scientists, researchers, explorers and filmmakers. 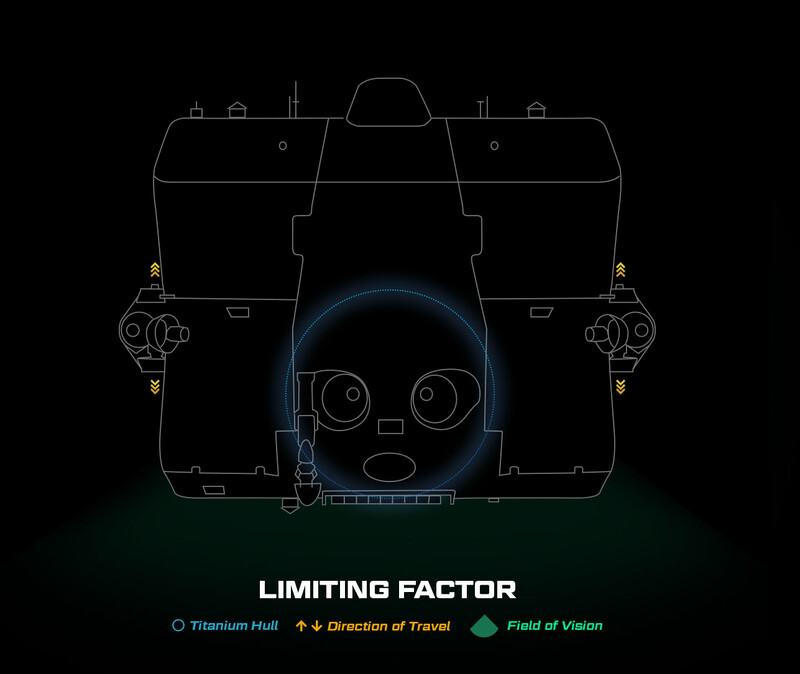 The defining feature of Limiting Factor is the 90mm thick pressure hull. Having been machined to within 99.933% of true spherical form, it is testament to the precision engineering required to develop a certified, resuable, full ocean depth submersible. Pilot situational awareness, fundamental to Triton’s design philosophy, has been maximised. All systems external to the pressure hull are mounted to the sides and top of the hull, affording the pilot unobstructed downward and forward sight-lines through three acrylic viewports. External fixtures are mounted outside of the pilot’s eye-line while high-output LEDs offer great illumination at depth. The view is augmented by an array of FOD-capable, low-light cameras. The interior of the Limiting Factor is a study in comfort, utility and ergonomics. Pilot controls are quickly identifiable and easy to operate. 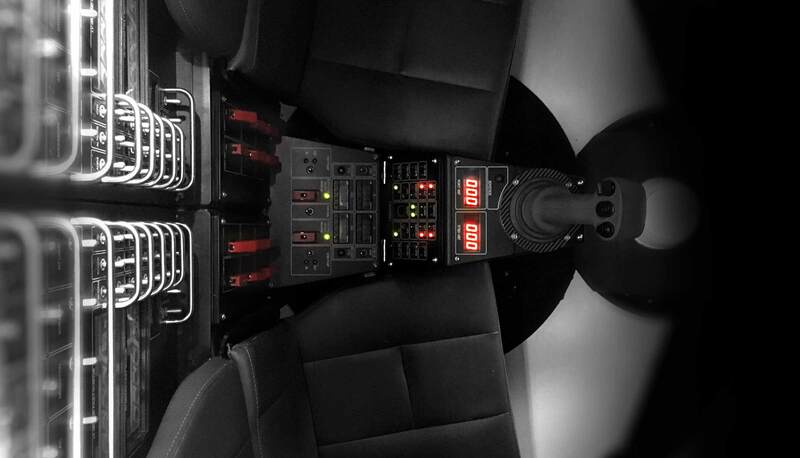 Leather padded seats with multiple seating ensure comfortable 8-12 hour dives in an interior that is both temperature and humidity controlled. Designed specifically for lengthy expeditions in remote areas, the Limiting Factor’s essential systems are designed with simplicity and reliability foremost of mind. Maintenance can be carried out at sea using standard tooling, while repairs can be carried out by skilled ships’ crew, if required. Common to the entirety of Triton’s fleet is third-party attestation to the integrity of the design and build by a recognised international Classification Society. For Triton, the Limiting Factor could be no exception and although the process is expensive, arduous and time-consuming, it is the best guarantee that a submersible has been developed thoughtfully, carefully and with engineering rigour. Commercial certification also provides the gold standard for vessel safety. It allows the sub to be insured by standard maritime agents and should give peace of mind to any sub passengers that they will be as safe in their dives as on any other commercially-rated vessel. 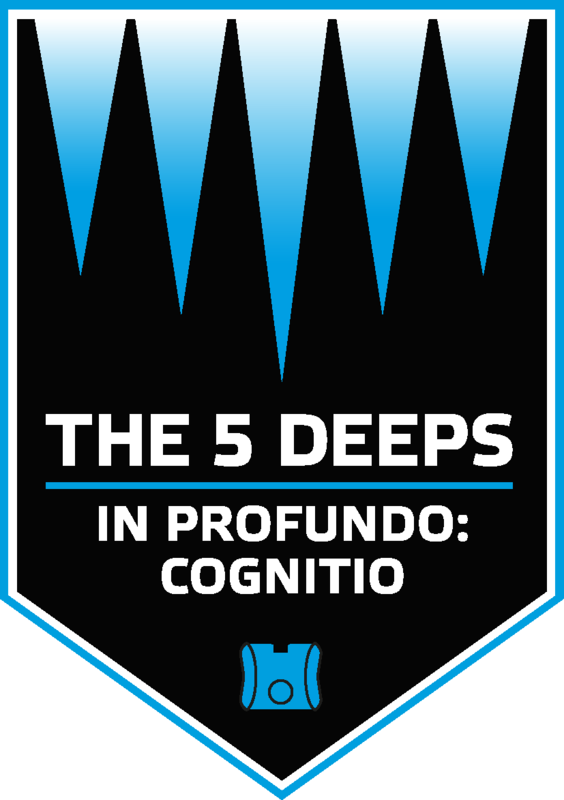 On completion of the fifth and final deep dive, DNV-GL will certify the Limiting Factor for repeatable dives to full ocean depth. The Limiting Factor features multiple, fully redundant methods of returning to the surface. The primary methods do not require any electrical power, while others do. This provides for emergency ascent conditions in every possible submarine power state. 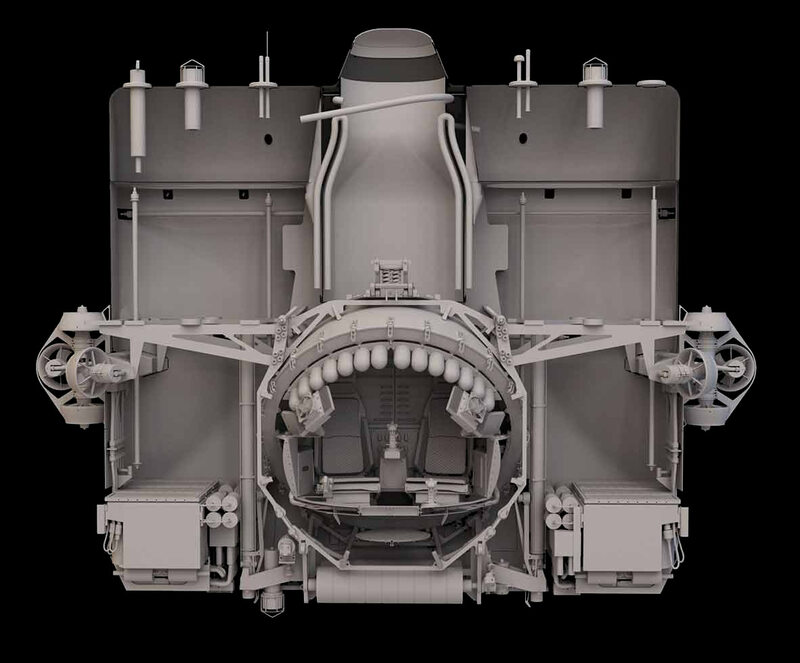 It should be noted that the sub has twelve separate batteries and in the case of no electrical power availability, the main ballast weights are designed to release for immediate emergency ascent.